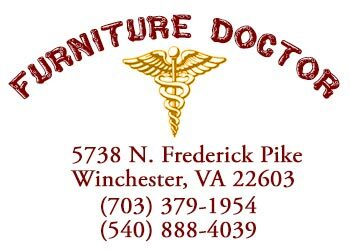 Farm Tables - Farm Tables - Furniture Doctor. 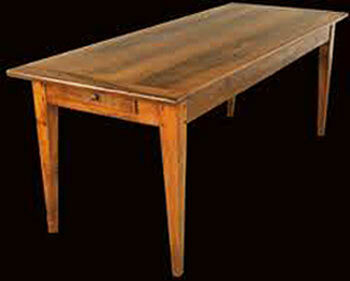 I have been making country furniture since 1985. 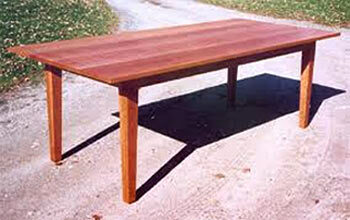 All of my tables come with an unlimited 5 year warranty on materials and craftsmanship. 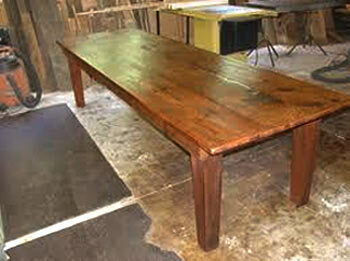 I offer many styles and any length or size in a variety of woods - oak, cherry, maple, walnut and pine. 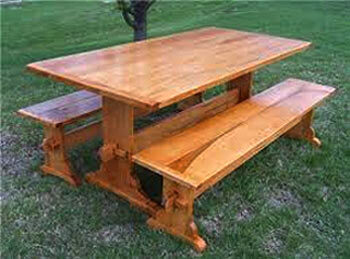 Call or me today and let's talk about a custom farm table for your home or office!